Prepare for a home theater experience like no other. Serious sound, from helicopter blades, to bullets flying by, the Fluance Signature Series Surround Sound Speakers will encapsulate you with everything you could expect from your movies and more. Enveloping surround sound throughout your entire room. 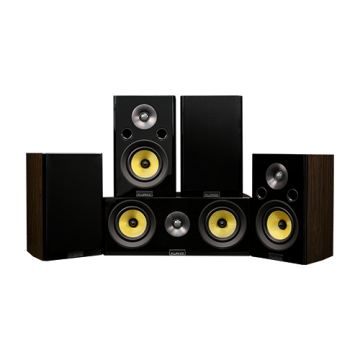 Designed for placement beside or behind the listener, these surround sound speakers utilize your room’s acoustics to reflect sound for a multi-directional home theater experience. 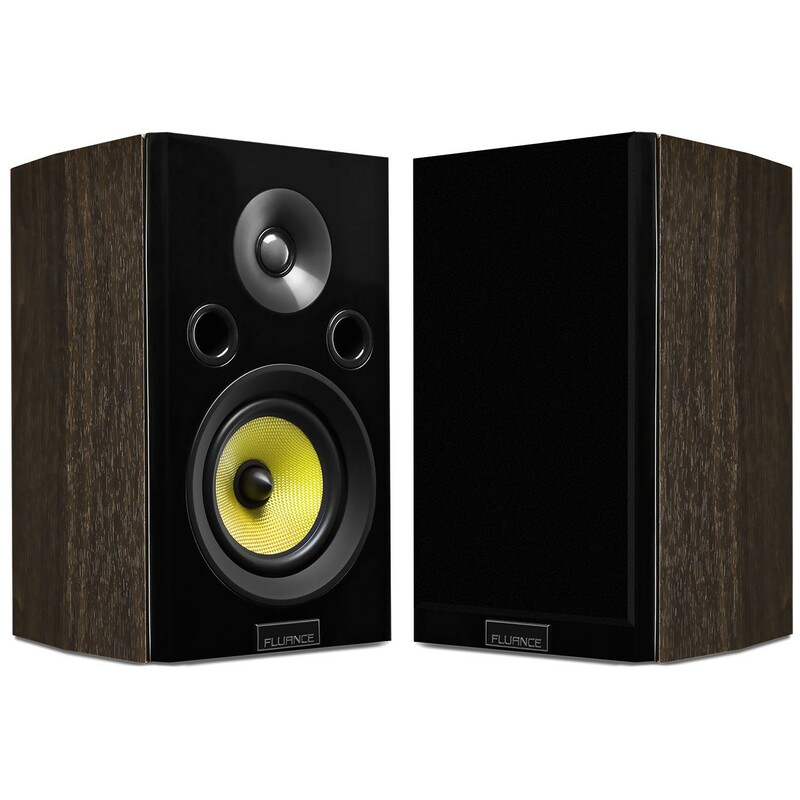 Not your typical surrounds, these speakers can also be utilized as bookshelves or fronts. They provide superior performance at every volume level with outstanding precision and clarity, allowing you to soak up all the dramatic impact your movies and music can deliver. 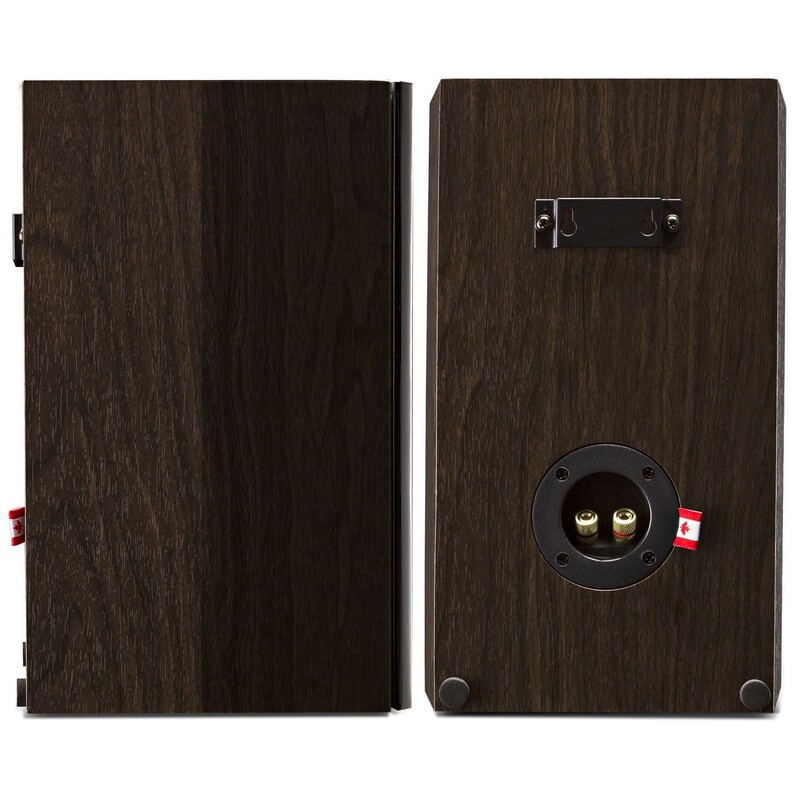 It should be a requirement that when it's a bookshelf speaker that it should have front ports. So many times they put rear ports for a 'bookshelf' which means you can't push the speaker into a shelf without losing a bunch. AMAZING! 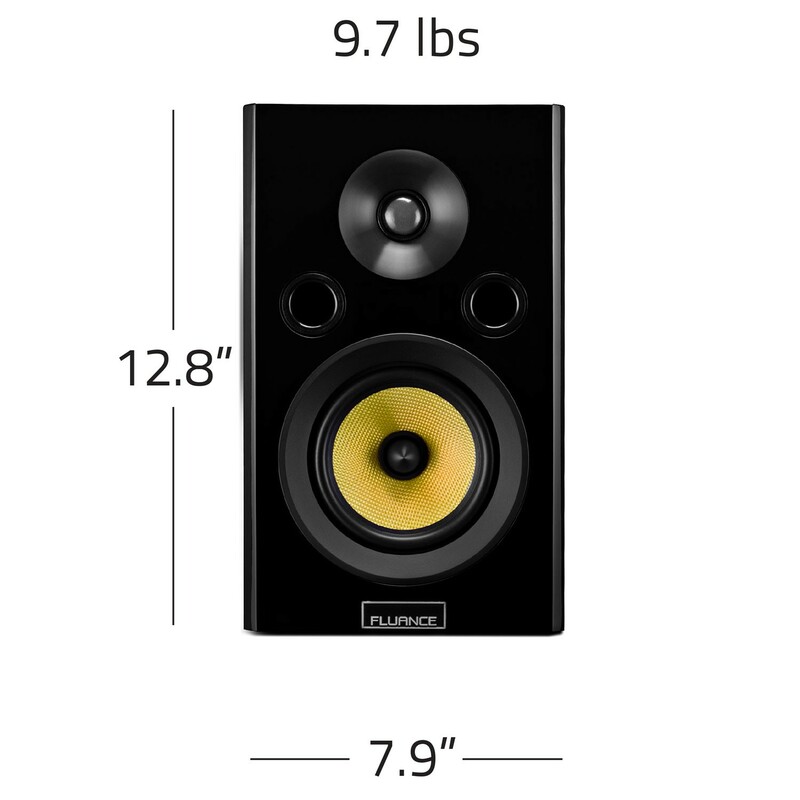 Bought the signature surround and center for a test drive, found out these speakers are everything they say they are worth and more. Just waiting for my paypal to go through and for sure buying the floor standing speakers.They could sell these speakers for a lot more if they wanted to!!! AND THEY ARE CANADIAN!!!!!!!!! 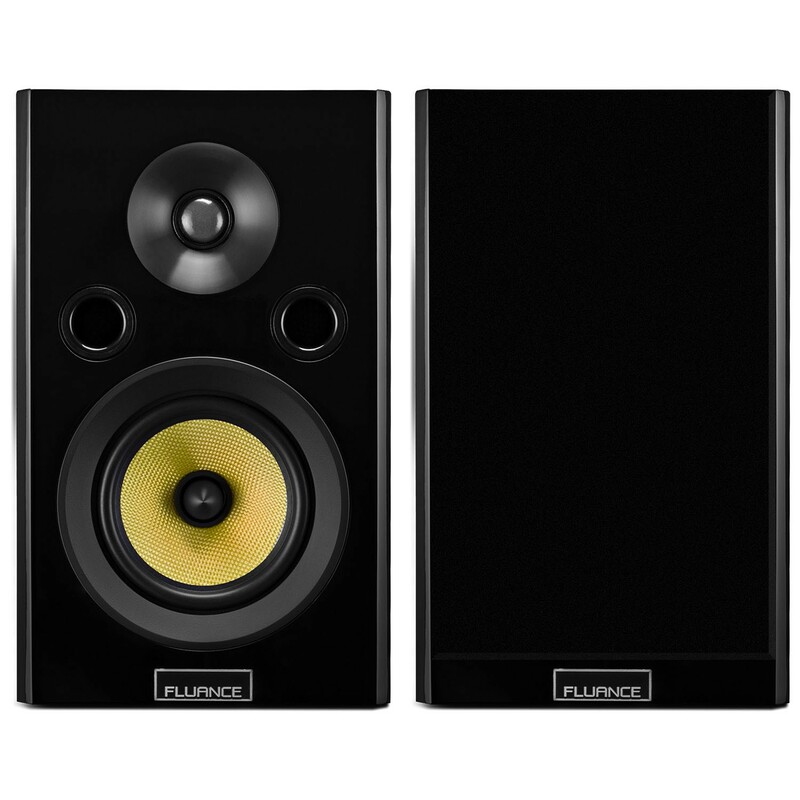 I have owned these fluance signature series speakers for almost a year now and I am very pleased. Clarity is extremly evident with quite a bit of bass from such a small package. The tweeters are nice and crisp without overpowering. You just cant touch the quality for less than triple the price. They are that good and I have been involved in audio for over 45 years. An absolute leader in audio sound quality. The bass is deep and powerful yet remains a good quality. I searched on You Tube for videos reviewing bookshelf speakers. There were several videos with good reviews commenting on the Fluance Signature Series. I purchased them several weeks ago thinking that I would give them a try but keeping the boxes handy in case I would return them. To my surprise I found that they are and extremely good set of speakers. I have a non powered sub woofer which expands the base. But it's only necessary depending on your taste of music. 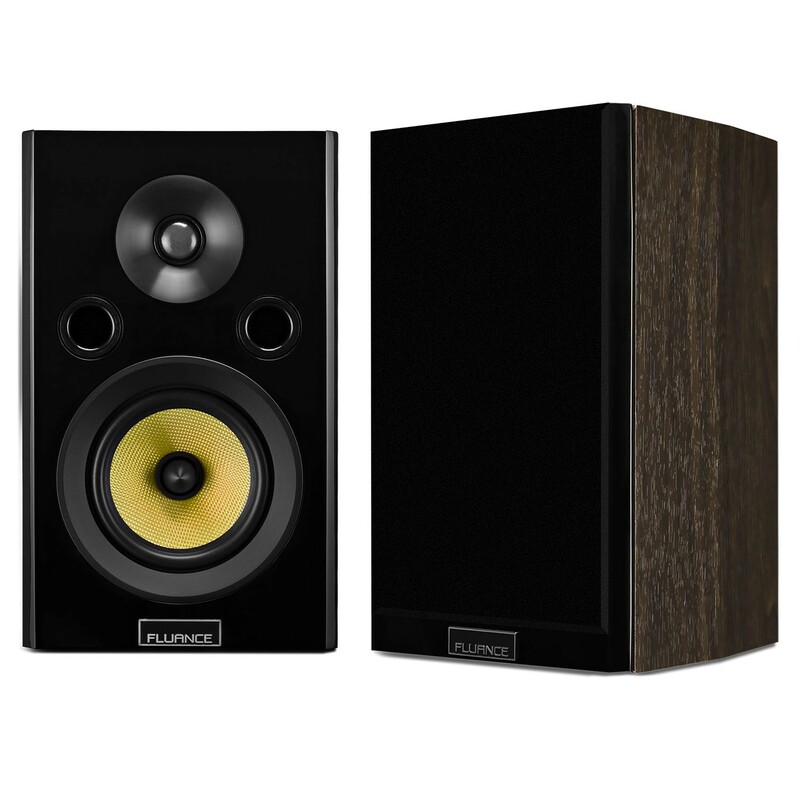 I have tested these speakers over a wide range of musical tastes and they have not disappointed me. 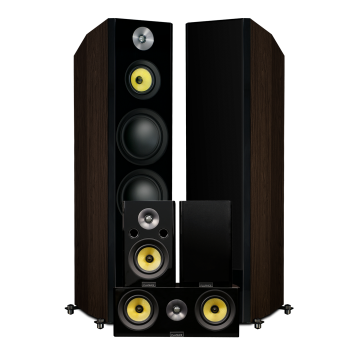 The other important factor is my wife loves them because of the great sound and they don't overwhelm the living room with there size. Excellent work Fluance, if you can build a speaker my wife is approving of you have really done your homework. I used to be a Buy Other Sound Equipment guy (wink wink), until I found FLUANCE. Wow, these speakers exude a crystalline clarity that was totally missing in my other Buy Other Sound Equipment home theater set up. The only problem is I want MORE. I'll eventually be buying the towers and subwoofer to boot! FLUANCE where have you been all of my life? Happy with the purchase ! Quality speakers , they sound amazing from the first playing tune !!! Colorful sound with a nice smooth punch !